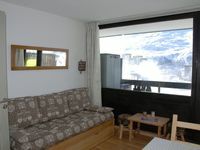 Property 26: 1850m mountain. summer Winter. 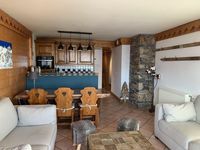 Property 41: luxury apartment at the foot of the slopes, indoor pool.